CEO CookOff : We hit a fundraising milestone! 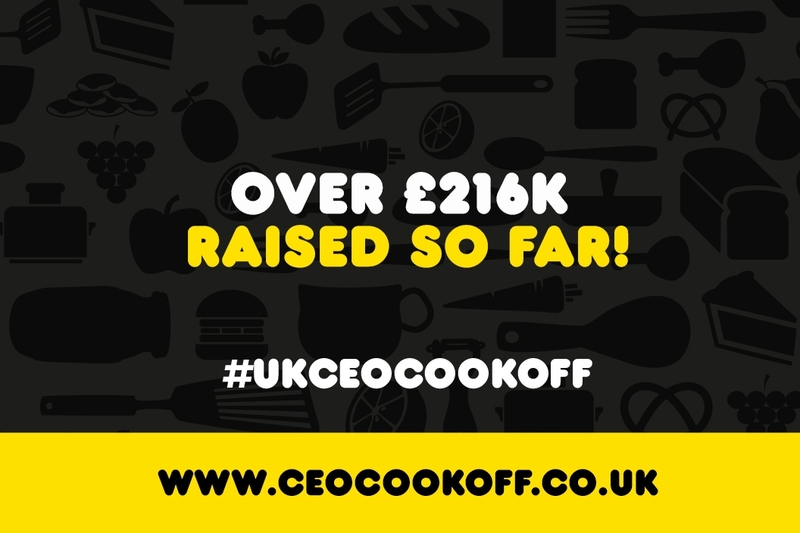 With over 50 CEOs signed up and 30 chefs, we're really cooking on gas in the run up to the CEO CookOff, and we'e already raised a huge £200k... and counting! We're expecting a real surge of fundraising in the run up to the night itself, and there will be lots of opportunities for people to donate to our amazing causes on the night. Check out our leaderboard of CEOs, and take a look at the amazing chefs who will be cooking with them on the night.